The National Aeronautics and Space Administration (NASA) is here. 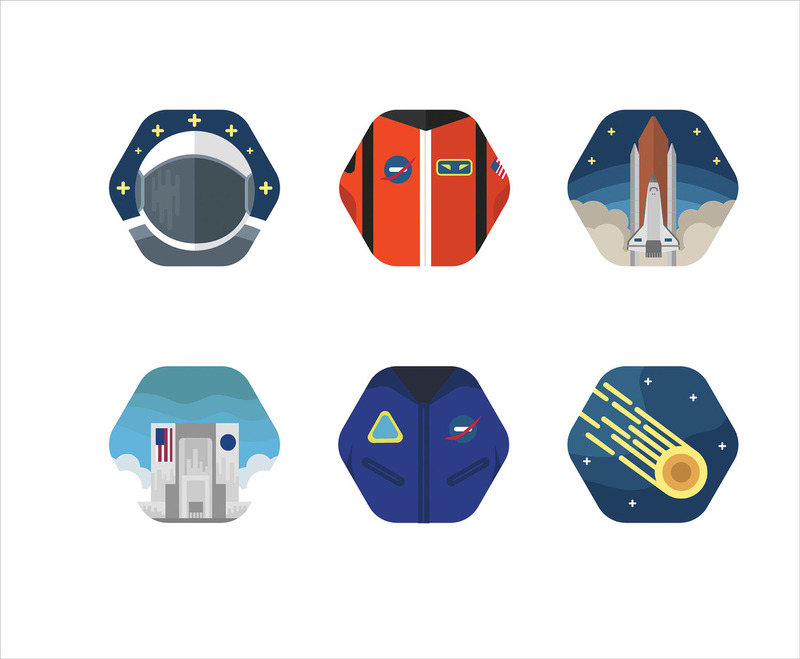 This package consists of six icons related to Nasa, from space shuttle to space station. I hope you can be benefited from this.